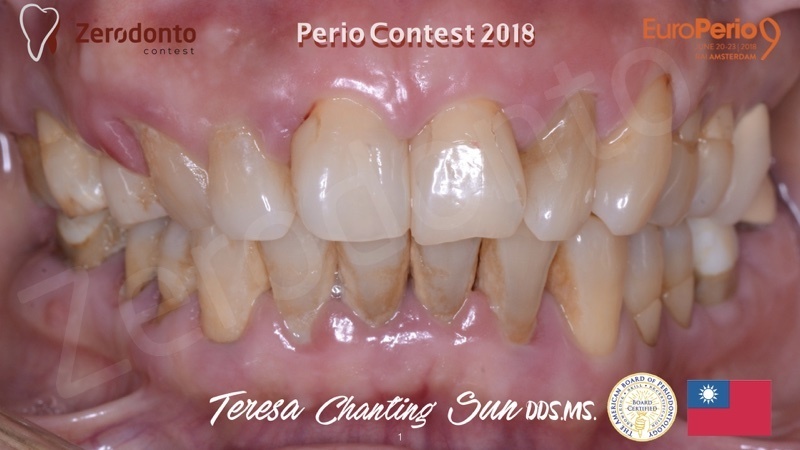 The contest is open to dentists from all over the world; each colleague may submit a single case report covering any of the aspects of Periodontology, including dental implants, esthetics and interdisciplinary cases with significant periodontal component. 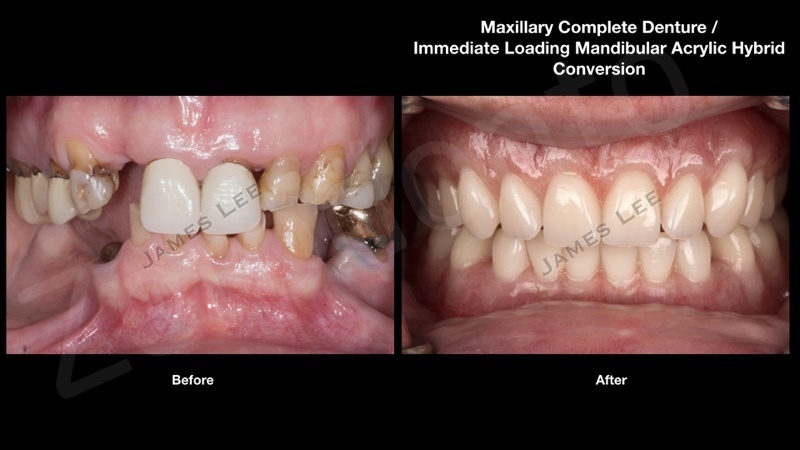 Case documentation shall include all relevant diagnostics, appropriate step-by-step illustration, and scientific/clinical rationale for the treatment plan and its execution, a final assessment. The submission will consist of 3 to 50 images (JPEG or PNG format – every image can include more than 1 photo) and a brief textual description in English. 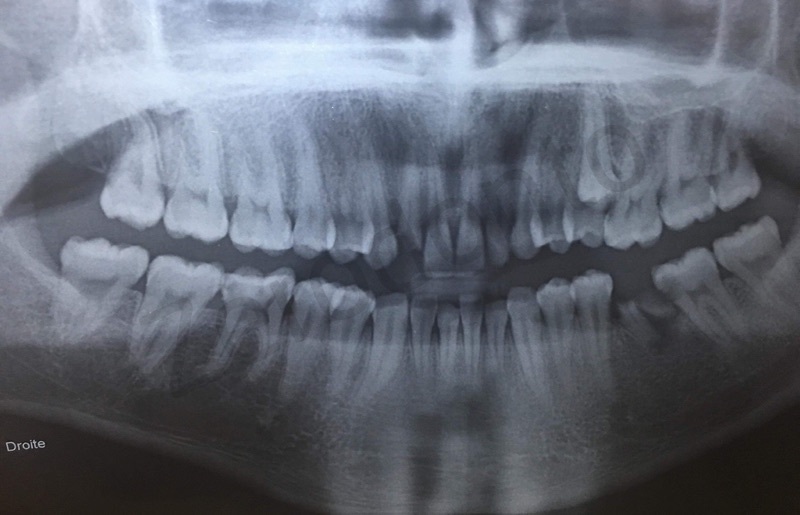 Cases can be posted, from 1st to 30th of April 2018 directly on the Facebook group Zerodonto Dentistry Contest. Alternatively all material can be sent in electronic format to: zerodonto@gmail.com. (WeTransfer.com provides a useful service to send big attachments). Please number your pics! And remember to start your description with the hash tag #periocontest2018. 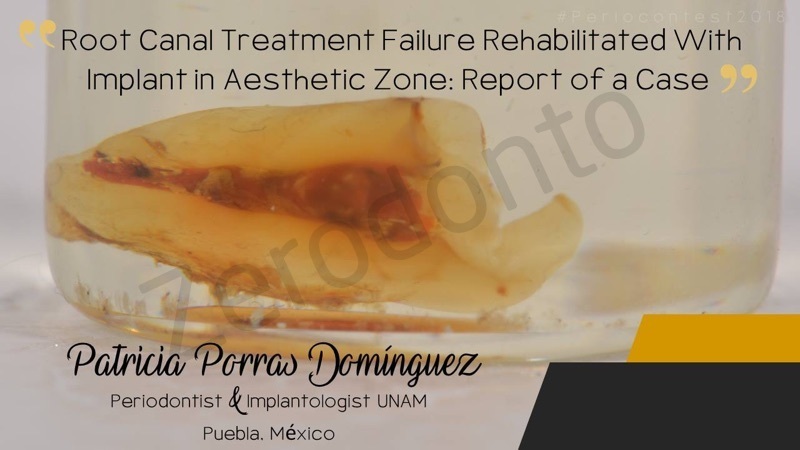 All submitted clinical cases will be posted online also here in Zerodonto’s website, in order to give the widest visibility to all participants. 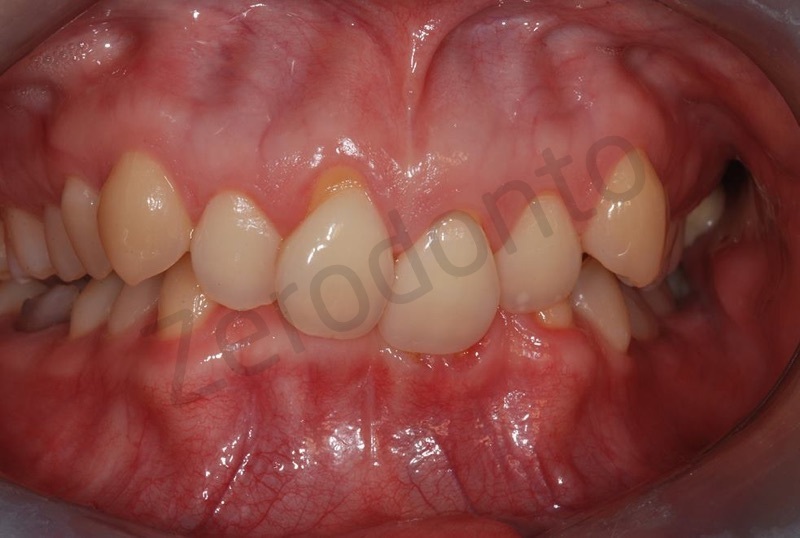 Every clinical case will also find place with a preview on Zerodonto Facebook page. 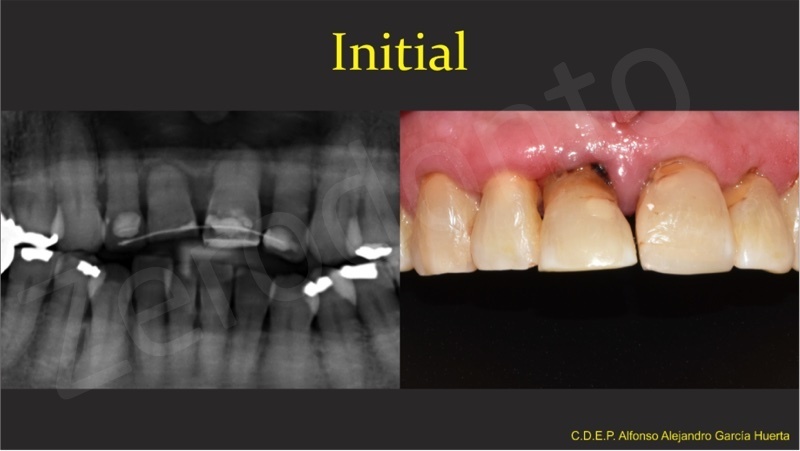 The Evaluation Committee – Maurizio Tonetti, Søren Jepsen, Diego Velasquez, Pierpaolo Cortellini, Rony Jung, Tomohiro Ishikawa, Otto Zuhr – will select the best 10 cases on the batsis of the following parameters: initial situation, final result, grading of difficulty, operative sequence, documentation and scientific evidence. The best 10 cases will also be published on the EFP website. An online poll will select the 3 finalists from the 10 best cases. The 3 finalists will present their case at a dedicated session at the EuroPerio9 meeting in Amsterdam on Saturday 23rd June 2018. 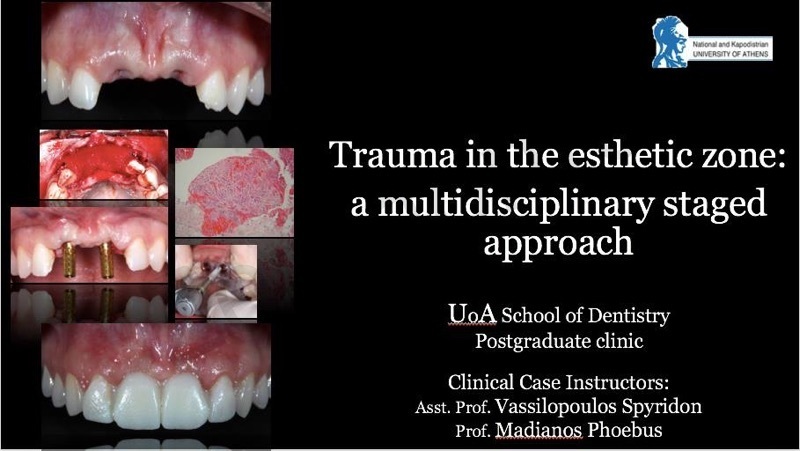 The European Federation of Periodontology will provide the 3 finalists free registration to the meeting and a travel grant (1,000 Euro for European participants or 2,000 Euro for participants from the rest of the world). 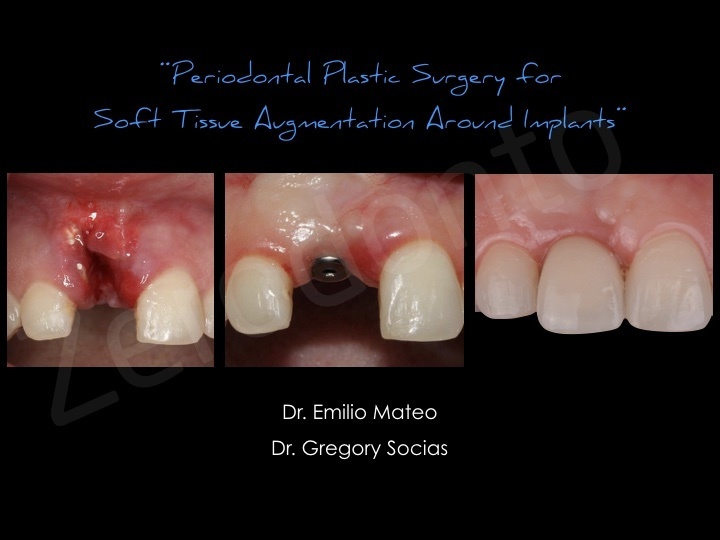 The winner will be chosen during the EuroPerio9 scientific session after presentation of the 3 cases by a composite score obtained by a live poll and input from the Evaluation Committee. 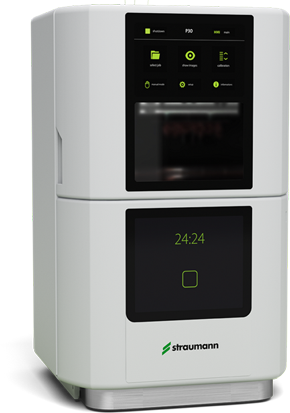 • 1st Prize: Straumann will provide Straumann CARES P SERIES 3D printer. The winning case report will be published on ZERODONTO. 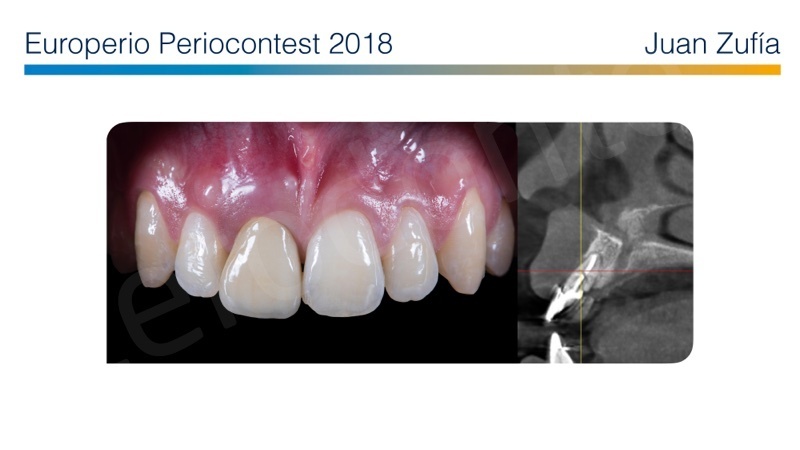 • 3 Finalist Prizes: EFP (European Federation of Periodontology) will invite (free registration) the 3 finalists to the EuroPerio9 congress held June 20-23, 2018, in Amsterdam; furthermore, the finalists will present the clinical cases to the audience in a dedicated session and will receive a travel grant reimbursement from the EFP. 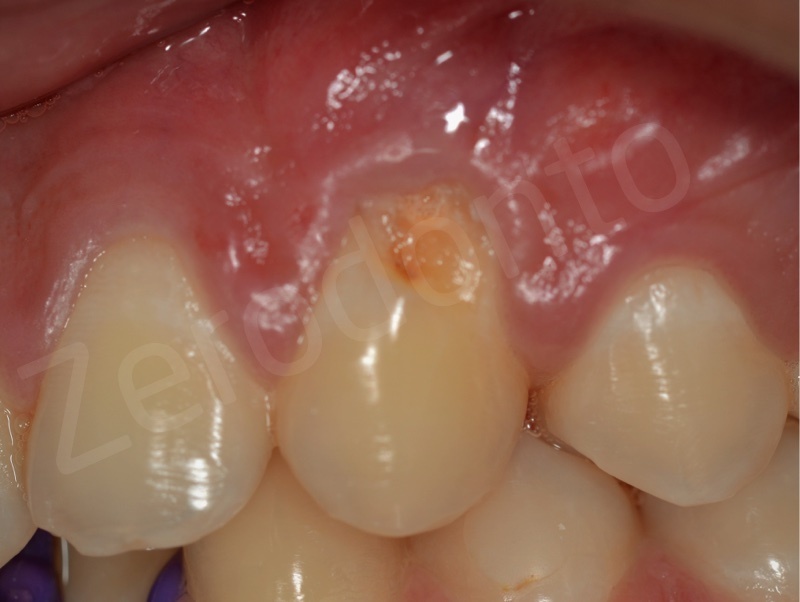 • Best 10 cases Prize: EFP (European Federation of Periodontology) will publish the best 10 cases on its website.  ATTENTION: All the images will be analyzed by means of dedicated software in order to identify any possible digital manipulation. Only crops and exposure and brightness variations will be allowed. This contest has a scientific nature and the prizes are recognition of the personal merit of the winners and for encouraging public interest in this field. This contest is in no way sponsored, endorsed or administered by, or associated with, Facebook. Follow the contest on our Facebook group or keep updated with our newsletter.